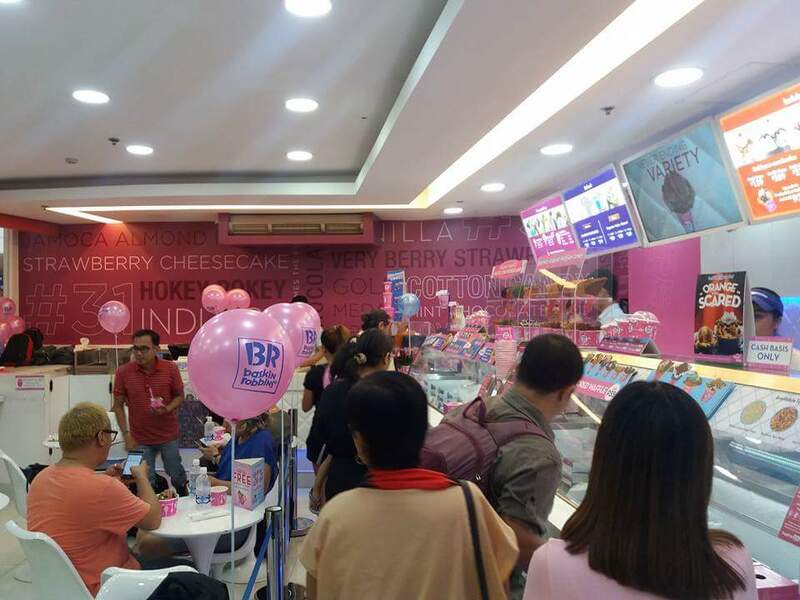 Baskin-Robbins, the world’s largest chain of ice cream specialty shops, treated guests to a free scoop of their favorite ice cream flavor this Friday, October 13th at their Glorietta 2 branch. As part of its “It's BR Time”, Baskin-Robbins served regular-sized ice cream scoops to those who lined up for free ice cream coupons earlier. This October promotion is Baskin Robbins way to kick off the ice cream season. 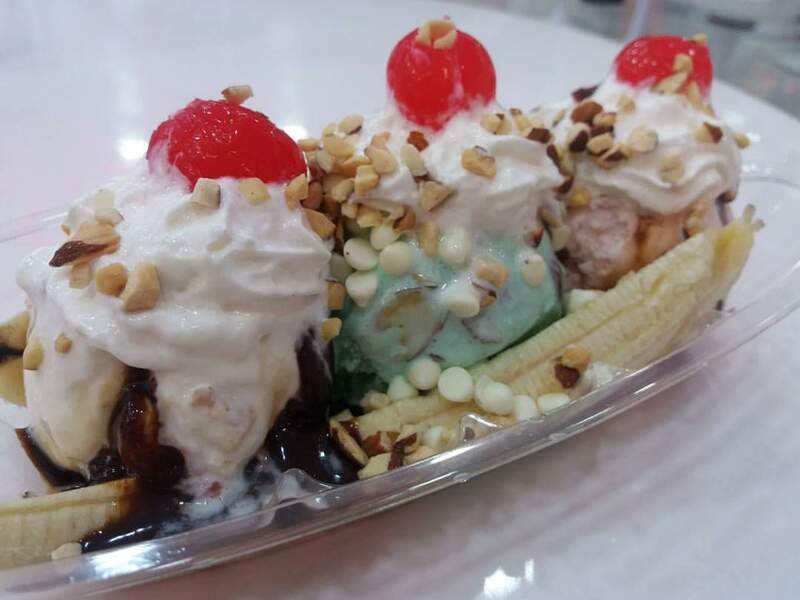 Participating stores treat their guests and treat them to a great free deal so that they can enjoy delicious ice cream flavors. Visit the Baskin-Robbins store at 2/F Central Square on October 27 (Friday) 3PM and get a junior scoop of your favorite ice cream for FREE! Take your pick from 31 original Baskin-Robbins ice cream flavors. And since Spooky Halloween event is upcoming, take this chance to savor the spooky Orange You Scared, a witty combo of chocolate ice cream and orange-colored flakes and bon bon ice cream with marshmallow cups in milk chocolate, all swirled with an orange-colored whipped ribbon. So hop on over Baskin-Robbins and score some FREE Ice Cream! Remind those who miss may have missed it to get your Baskin-Robbins freebie! Visit Baskin-Robbins shops at the Central Square and SM Aura in Bonifacio Global City; Greenbelt 5 and Glorietta 5 in Makati; Fairview Terraces; and Trinoma Mall in Quezon City. 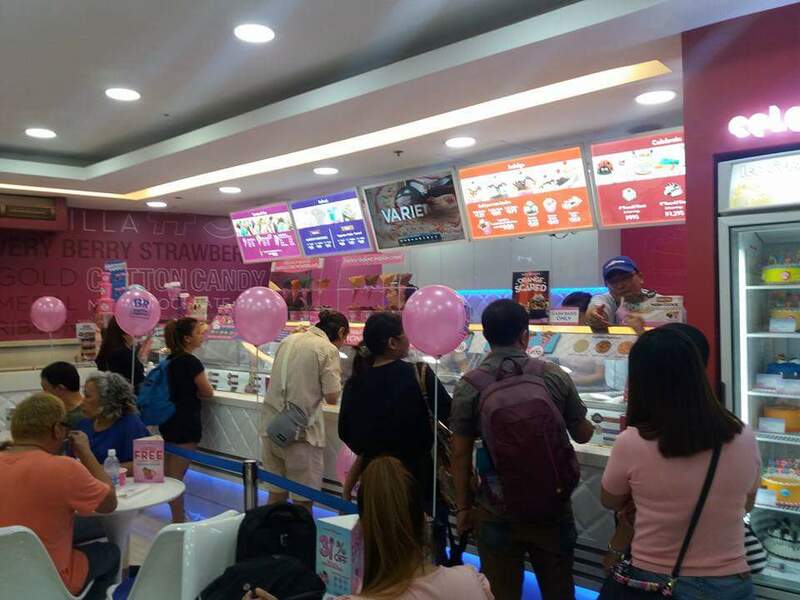 Baskin-Robbins has also opened new stores in SM Southmall, Las Pinas and Solenad, Sta Rosa Laguna.